ALright – albums out and we had some amazing release shows… lotsa great people dancing and hangin and taking pictures! 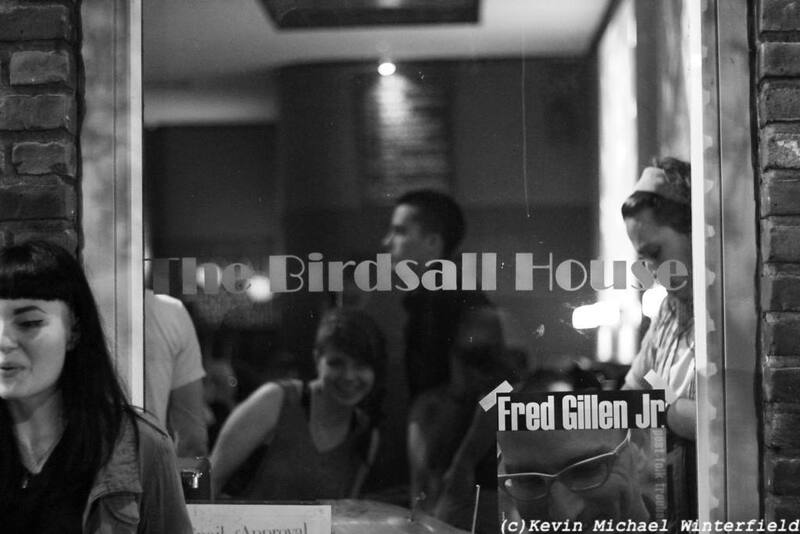 Kevin Michael Winterfield took some sweet pics of our Birdsall House Cd Release show – per usual – that you can check out on his facebook page and instagram. Couple people got a chance to record the Dogwood show, so we may have a live record in the making as we speak! As for the album that has been released – you can pick up a copy at one of our upcoming shows, or purchase/download it here on our BANDCAMP PAGE . The next couple weeks we’ll be booking shows for the summer and working on some new music – so hit us up if you have any sweet spots near you we should contact. LOVE and THANKS to everyone who helped us out! Pete Vardy for doing merch and Jason Hughes and friends for doing sound, all our fans for dancing and clapping which is always good…. and the other thing.